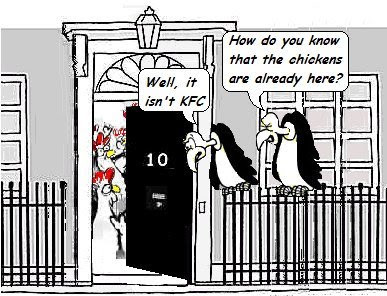 Fast food chain KFC has said the UK's appetite for chicken will see it create 9,000 new jobs. The £150m expansion will lead to 300 new outlets opening over the next three to five years. I wonder if Gordon will be applying for a franchise?